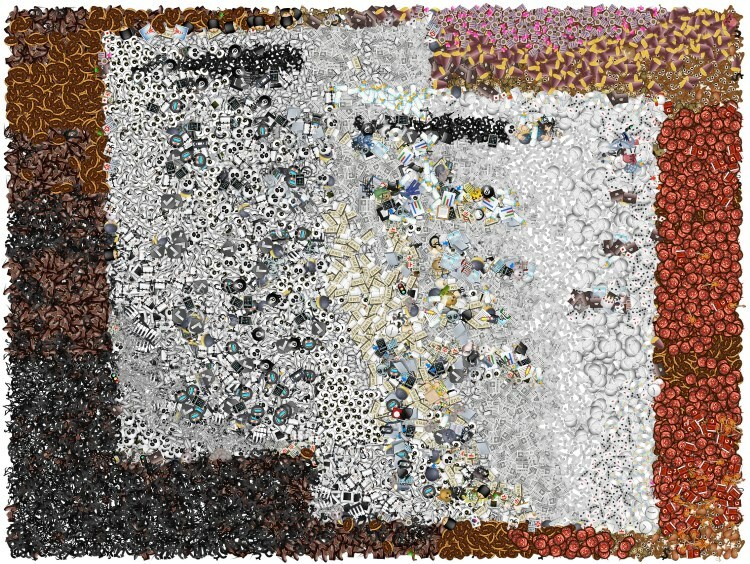 Back in my in Computer Science days in the '90s, most of our work in the labs was spent facing screens that rarely had more than two colors displayed at a time, usually orange or green text on a black background. It was so dreary (although arguably easier to focus). Nowadays, the bright colors of emoji are a lot more interesting to look at than plain text, and their designs get cuter and more fun all the time. If you like that kind of thing. Which I do. However, in the party pooper world of corporate recruitment, fun and cute don't often play well (there are some fantastic exceptions). In face-to-face contact, smiling individuals are perceived as warmer and as more competent than non-smiling individuals… [but] contrary to actual smiles, smileys do not increase perceptions of warmth and actually decrease perceptions of competence. Reading a little deeper, the implication is more that you should avoid using emojis in a work context when trying to impress people who don't know you, while the work emoji use is OK with people who do, such as colleagues, collaborators, etc. As you'll see below, job seekers seem to be taking this lesson to heart while, surprisingly, it's recruiters who haven't been getting the message. 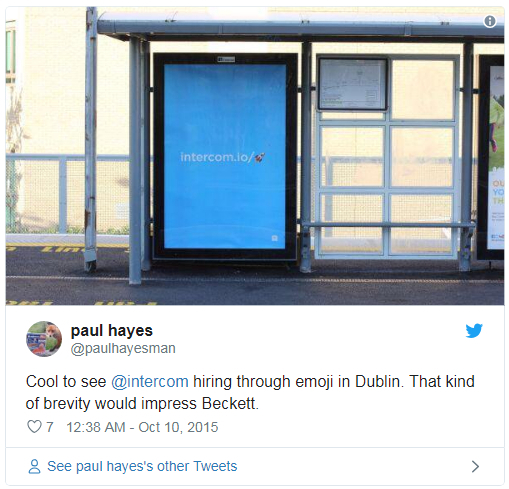 Here are some of the creative ways job seekers and recruiters are using emoji. 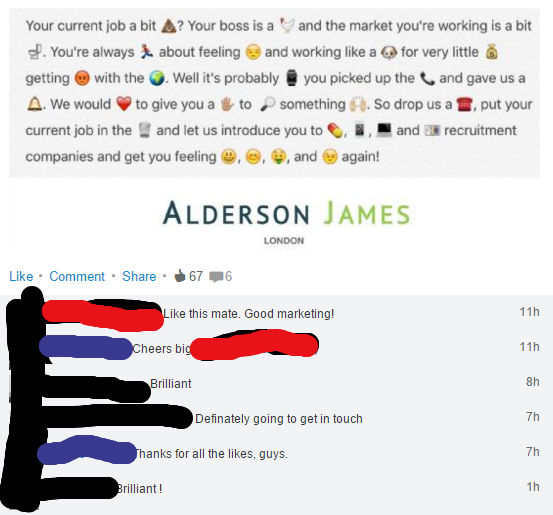 Have you ever used emoji in a message to a recruiter? 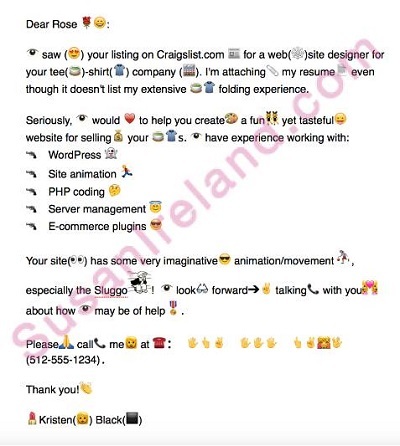 Comment from discussion Kantor48's comment from discussion "Not sure which is worse, the awful emoji text or the other sycophantic recruiters.". 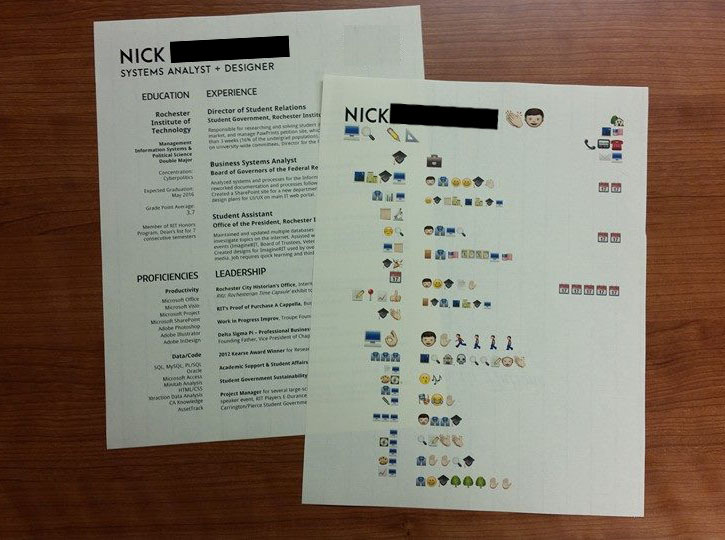 Recruitment marketing company TMP Worldwide challenged their employees to describe their jobs in these great emoji combinations. 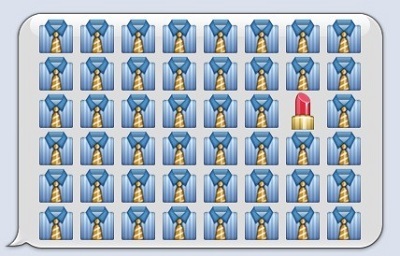 Sadly, even career emoji equality took a few years to happen. 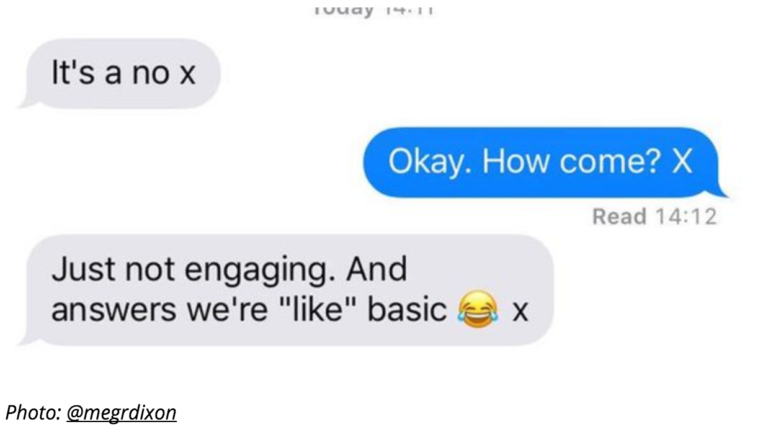 Are Emojis Safe for Work? 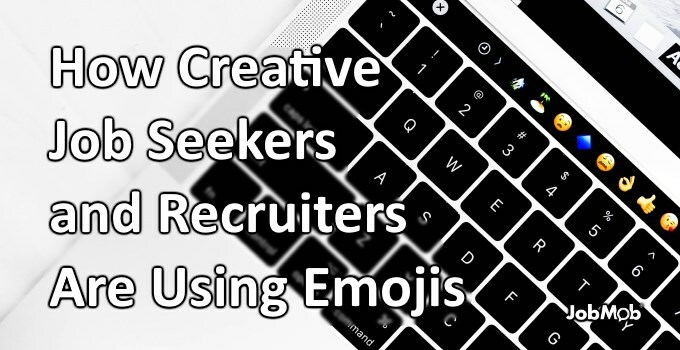 Subscribe to JobMob via email and follow me on Twitter for more great job emoji stories and tips.